You must be on TaroWorks version 4.2 or higher. If not, please upgrade to version 4.2.1 first. 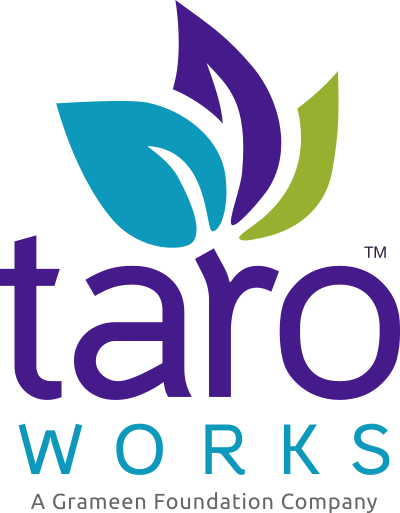 If you would like us to handle your upgrade to 4.3.X for you, please submit a ticket to support@taroworks.org. Click the latest TaroWorks 4.3.X Salesforce Managed Package Installation Link for a Production Instance on the TaroWorks Release Page. Congratulations, you have successfully installed TaroWorks 4.3.X into your Salesforce instance! When I clicked on install on specific profiles, it went straight to installing the application, it didn't show the profiles I wanted to install to.